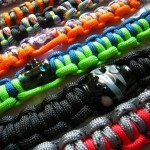 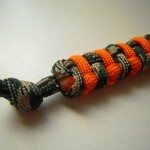 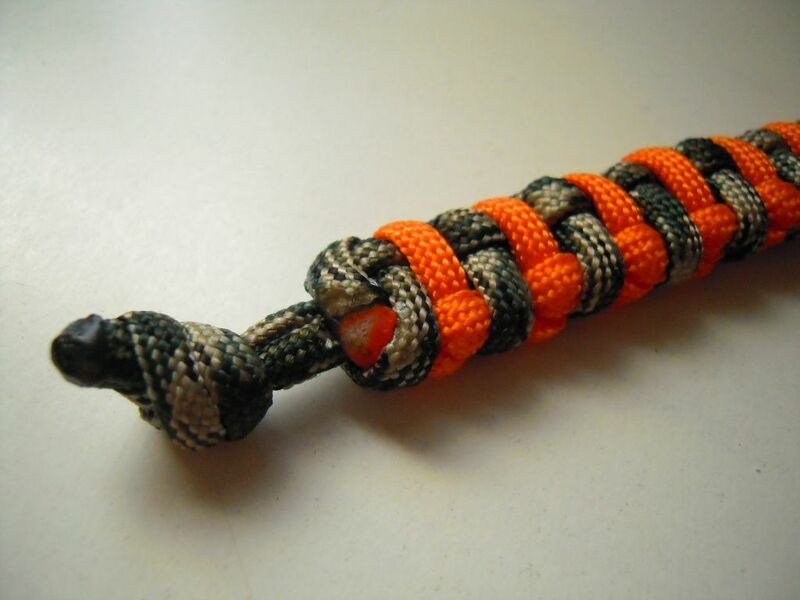 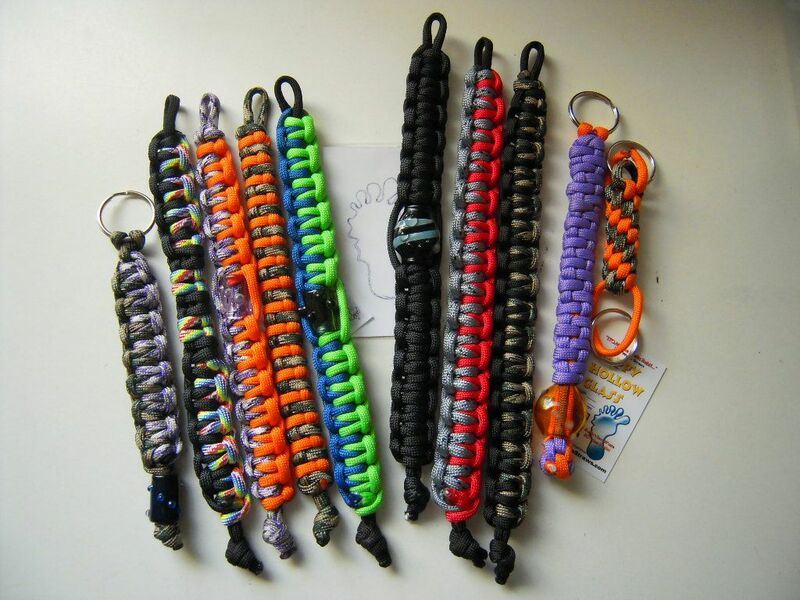 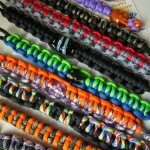 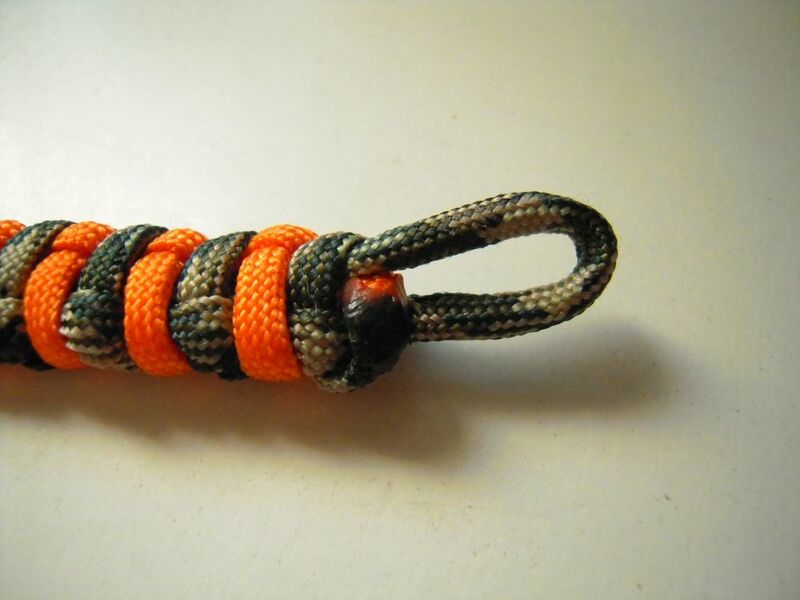 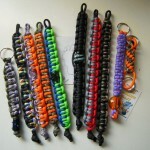 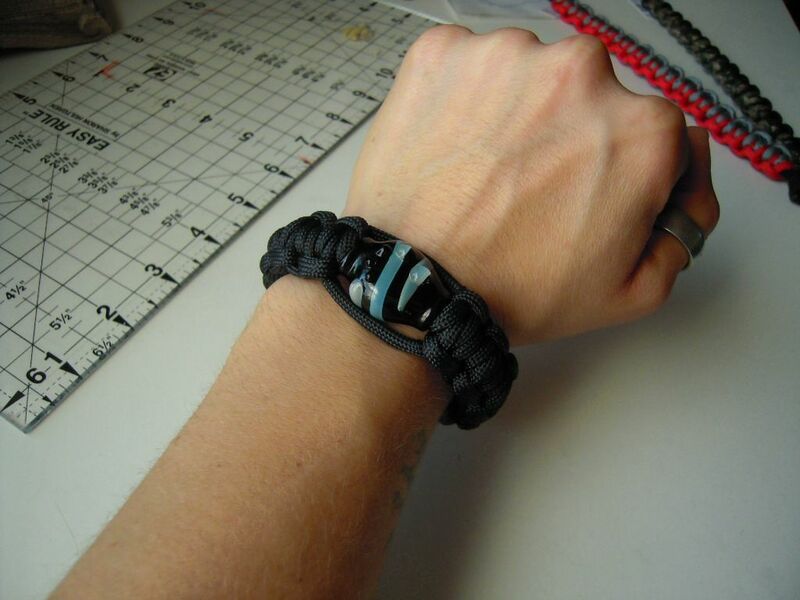 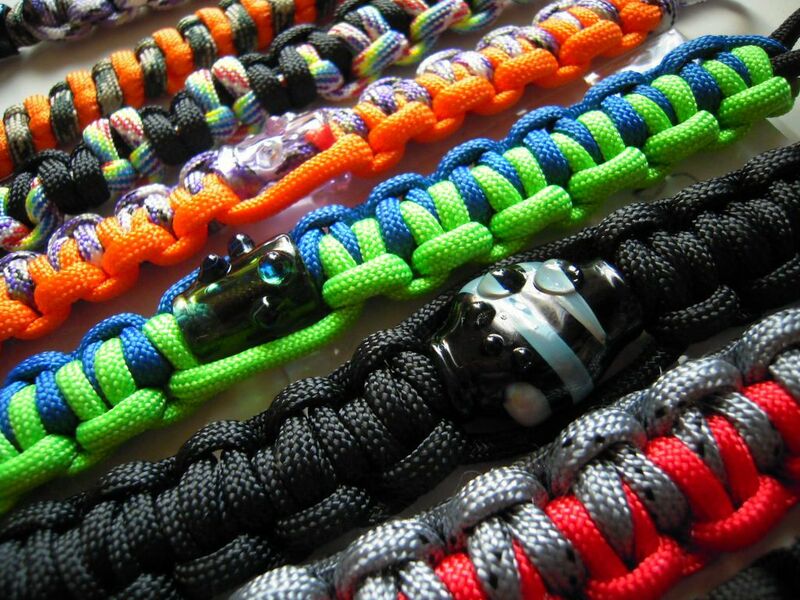 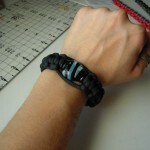 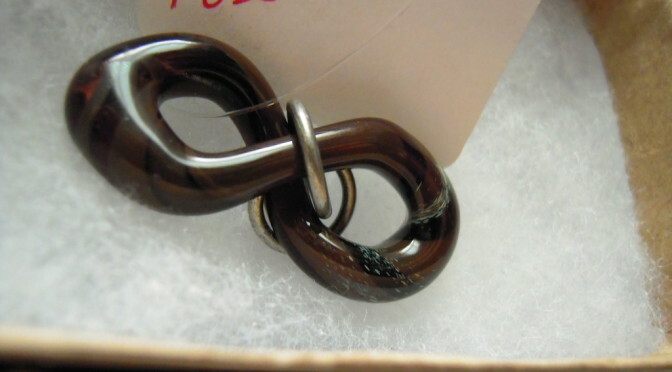 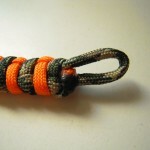 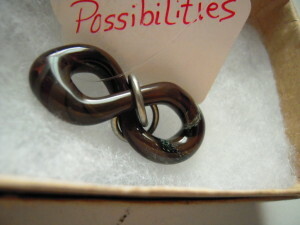 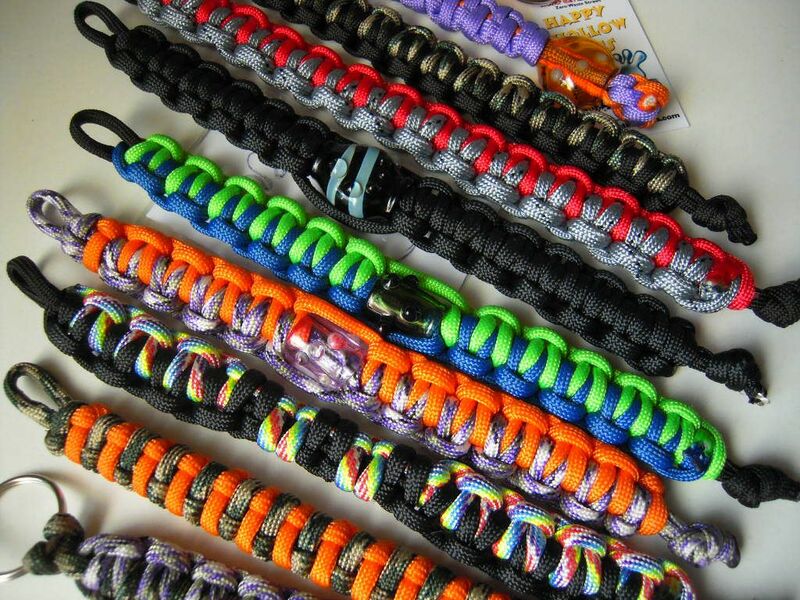 NEW Pirate Jewel – Survival Paracord Bracelets – Available NOW at Buy Happy Glass! 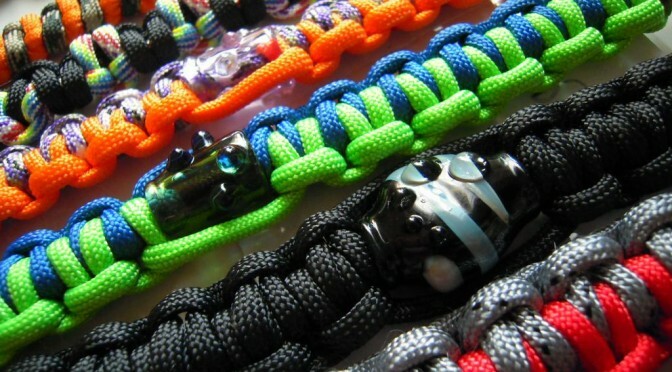 SHOP NOW for the BEST selection – Each is one of a kind! 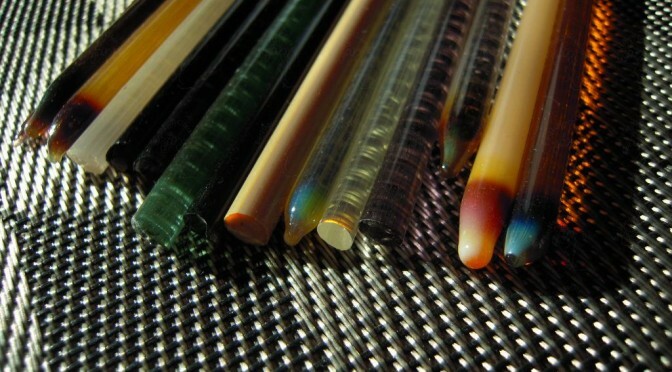 Working with color can really change it up – this is just a basic example of a clear vs. black stringer pull. 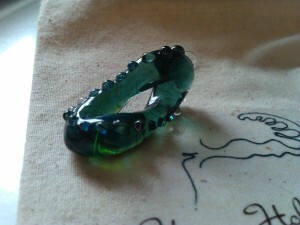 I over compensated just a bit by focusing mainly on the black rod to keep it as even as I wanted but you still get the idea when you see how quickly the final clear pull is in comparison!